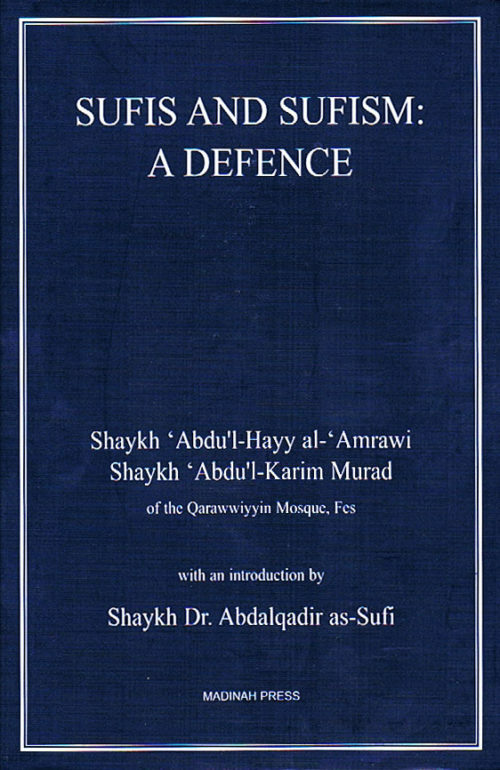 ‘Sufis and Sufism: a Defence’ has been written by two of the leading ‘ulema of Morocco with the dual purpose of defending Shaykh Dr. Muhammad ‘Alawi al-Maliki, while at the same time providing an overall defence of Sufis and Sufism. 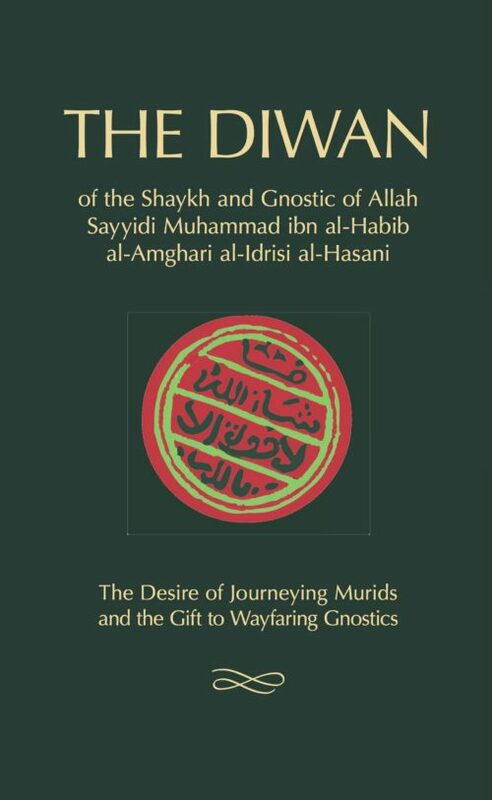 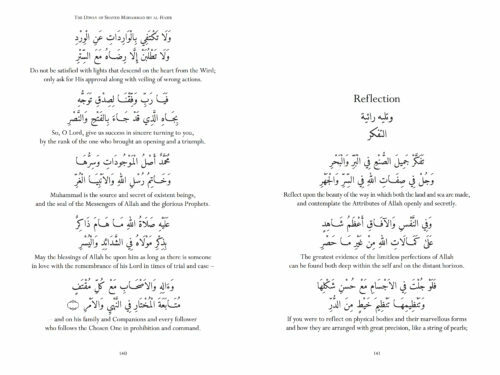 ‘Sufis and Sufism: a Defence’ has been written by two of the leading ‘ulema of Morocco with the dual purpose of defending one of the Ummah’s greatest and most distinguished sons, Shaykh Dr. Muhammad ‘Alawi al-Maliki, while at the same time providing an overall defence of Sufis and Sufism, significantly including the positive opinions of Ibn Taymiyya, Ibn Qayyim al-Jawziyya and Ibn Abdulwahhab. 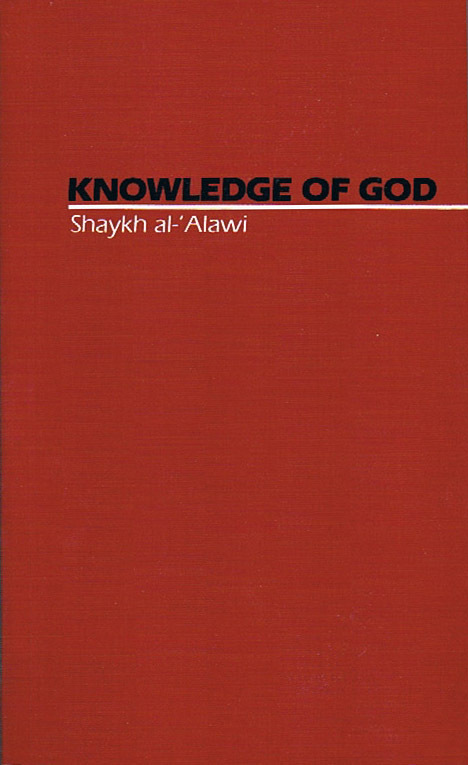 – What is permitted in seeking intercession with the Messenger? 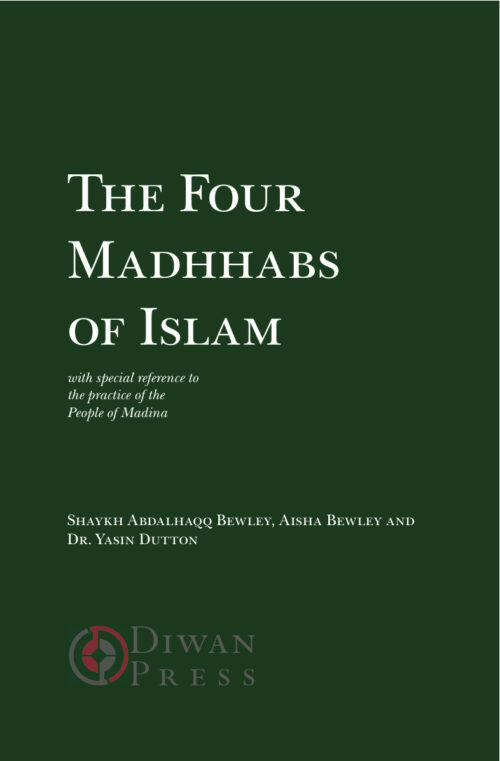 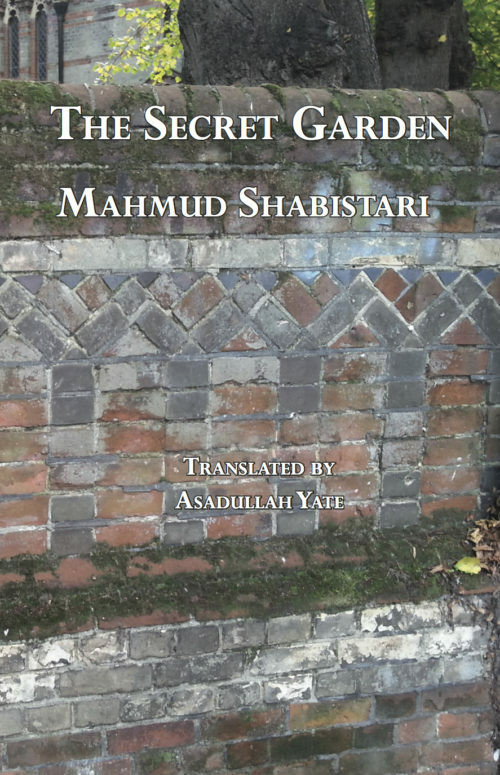 “This allows us to conclude that the protection of Sufism and the Sufis will strengthen the Shariat and secure the Islamic state for its people, while to follow the deviant sect of Arabistan will lead to the enslavement of all of our people.” – A quote from the book.